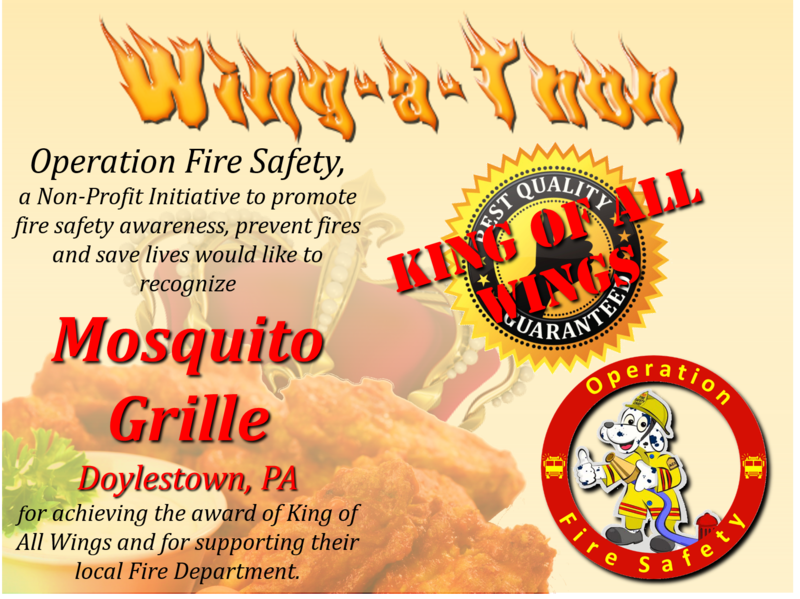 On September 1, we will begin polling for the King of Wings Award. The King of Wings Award goes to the top vote receiver in the Philadelphia area. Are you a restaurant? Sign up to enter your name on the ballot and get your customers to vote for your business! Are a wing lover? Vote for your Restaurant here!